Ensemble Couture celebrates the woman who is fun, bold, confident and very avant-garde, who delights in the new and is not afraid to express her individuality. Ensemble Couture is a fashion collection curated for the woman who defines and creates her own trends. Our stunning designs are exclusive pieces that express individuality coupled with wearability to inspire and delight the modern woman of today. WE WORK TIRELESSLY TO SOURCE UNIQUE “ONE OF A KIND” CREATIONS THAT TAKE INSPIRATION FROM DAILY LIFESTYLES, HIGH FASHION TRENDS AND ETHNIC HERITAGE. 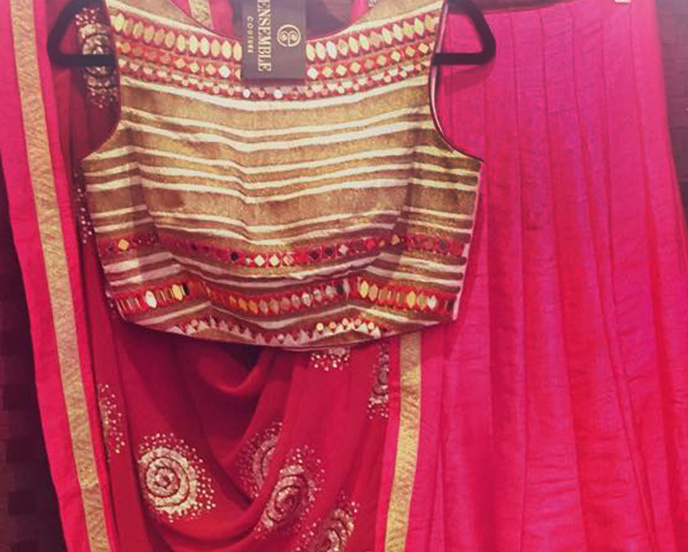 Ensemble brings to you a curated collection of high end Asian fashion and couture. We invite you to browse through our sample collection on our website which give you a snapshot of some unique creations or visit our London boutique for a consultation with one of our stylists. Ensemble celebrates the woman who is fun, bold, confident and very avant-garde. Our collection expresses individuality coupled with wearability to inspire and delight the modern woman of today. 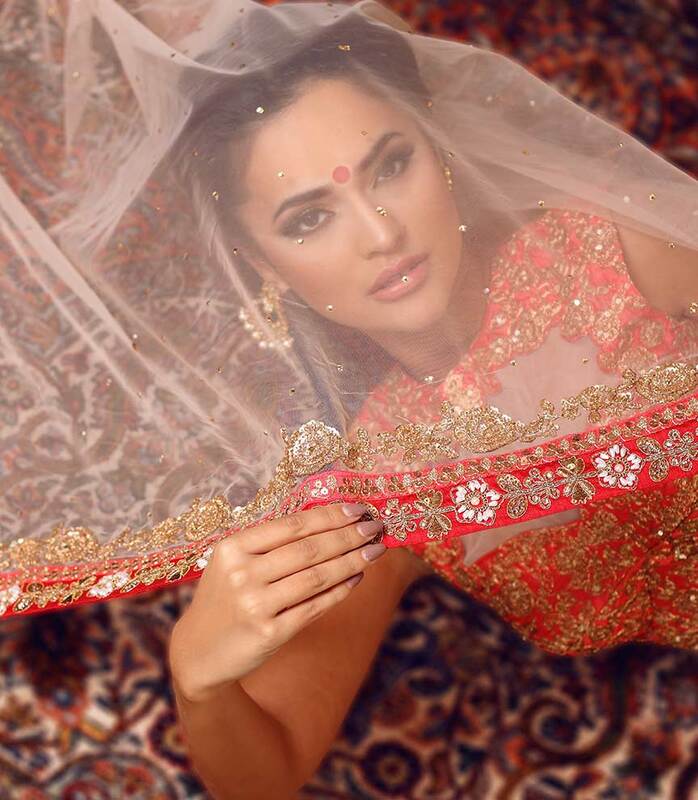 Ensemble Couture invite you to an evening of fashion, fundraising and H Dhami! © Copyright 2017 Ensemble. All Rights Reserved.